Understating how to make money online in Kenya through Forex trading for beginners, 2018: Back in the days, Forex trading was only done when one traveled outside their country. If you traveled outside Kenya, you would have to exchange the Kenyan currency for another country’s currency according to the currency rate at the time. 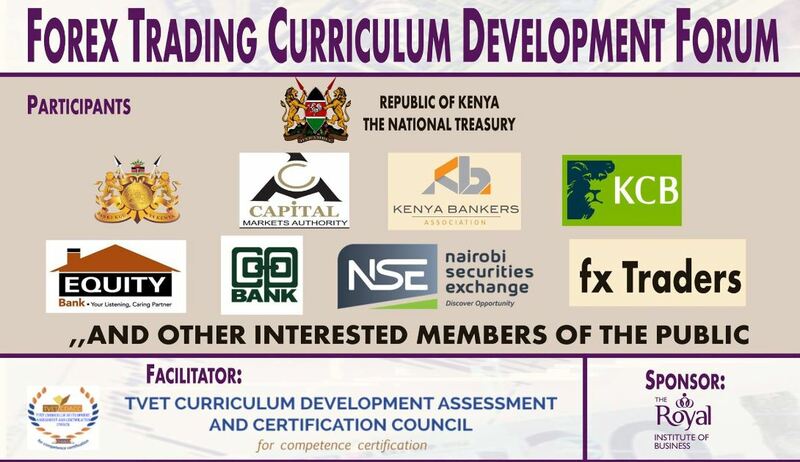 Today Forex trading has become common in Kenya and many traders have invested in the area. 1 What is Forex Trading in Kenya? 2 How does Forex Trading work in Kenya? 3 Can i make money with Forex trading Overnight or does it need some training? 4 Is Forex Trading in Kenya a Scam? What is Forex Trading in Kenya? In simple terms, Forex trading involves buying and selling of currencies (Dollars, Euros, Pound, Yen e.t.c) taking into consideration of market prices predictions. There is a more detailed definition of Forex Exchange Market (Wikipedia). How does Forex Trading work in Kenya? In forex trading, the currency exchange rate of various currencies across the world change rapidly. If for instance, European countries using the Euro have been having a stable economy in the past hours, days or weeks compared to Japan which uses the Japanese Yen, then the value of the Euro will appreciate or go up while the value of the Japanese Yen will depreciate because the European economies are doing better compared to the Japanese economy. In this case, if you decide to trade and the Euro against the Japanese yen. The exchange rate at which you sell the euros for the Japanese Yen will be higher and you will have made a profit. However, if the Japanese economy is doing better than the European economy and you decide to sell the Euros for Japanese Yen, you will have made a loss. This is just a simplistic illustration of how Forex trading works but there is more into it. Can i make money with Forex trading Overnight or does it need some training? Although the whole practice of Forex trading may seem to be simple at first, this is not usually the case. Many traders have ended up losing large sums of money because of ignoring to invest their time to learn in detail how the Forex Market works. Is Forex Trading in Kenya a Scam? Forex trading is not a scam. The Forex market is considered as the largest market in the word and has been in existence for years now. It only becomes a scam when you land at bogus or fake Forex trading brokers or trainers. So this depends on you but we will provide a list of some reliable Forex traders and trainers below. If you have made up your mind and decided to venture in Forex trading, the next important step after making sure that you are well versed with the concepts of Forex trading is finding the appropriate broker to provide you with a platform to trade. Choosing the right broker is important as they not only provide you with a trading platform but also provide other necessary pdf and video resources in Forex trading. Here is a list of the top forex brokers that accept Kenyan traders.